•The Fairtrade Minimum Prices for cotton are set at different levels depending on the produce region. The Minimum Prices forever cover the costs of sustainable production. Also, if the market price is higher than the Fairtrade Minimum Price, the market price applies. 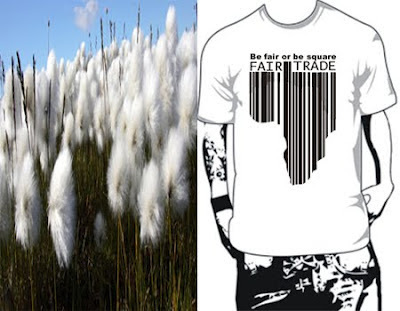 •Fairtrade Minimum Prices for natural cotton are set 20 percent higher than the Fairtrade conservative Minimum Prices. •In addition to the Fairtrade price, the buyers must pay a Fairtrade Premium of US$ 5 cents per kilo of Fairtrade seed cotton. This is used by the creator organizations for social and economic investments such as education and health services, dispensation tools and loans to members. •Environmental standards restrict the use of agrochemicals and give confidence sustainability. •Pre-export lines of credit are given to the creator organizations if request, of up to 60 % of the purchase price.